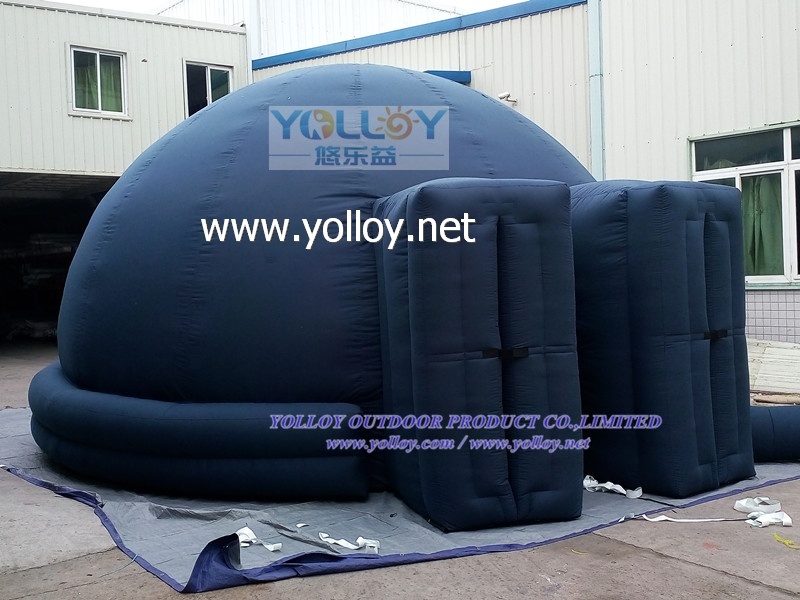 inflatable 360 movie projection dome tent are widely placed in all kinds of indoor or outdoor movie, different size for room requirement. It is very popular for planetarium movie education. People wil have a strong vision impact for the planetarium dome tent movie.